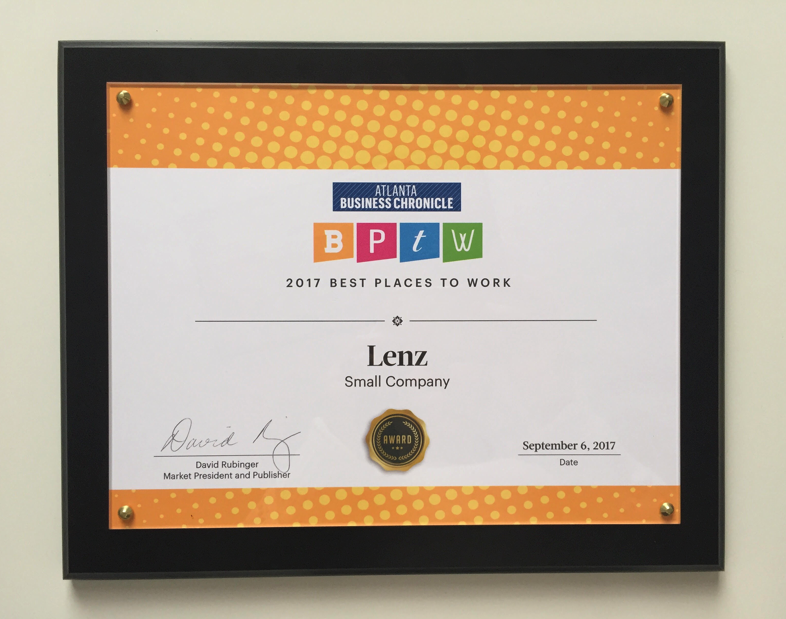 Lenz was recently named one of the “Best Places to Work” in Atlanta by the Atlanta Business Chronicle! Selection for this award is based on employee response to a detailed survey inquiring about everything from company culture to compensation and benefits to general corporate morale. After the Lenz team went to work answering honestly and anonymously, the company ranked 35th out of 50 in the small business category. 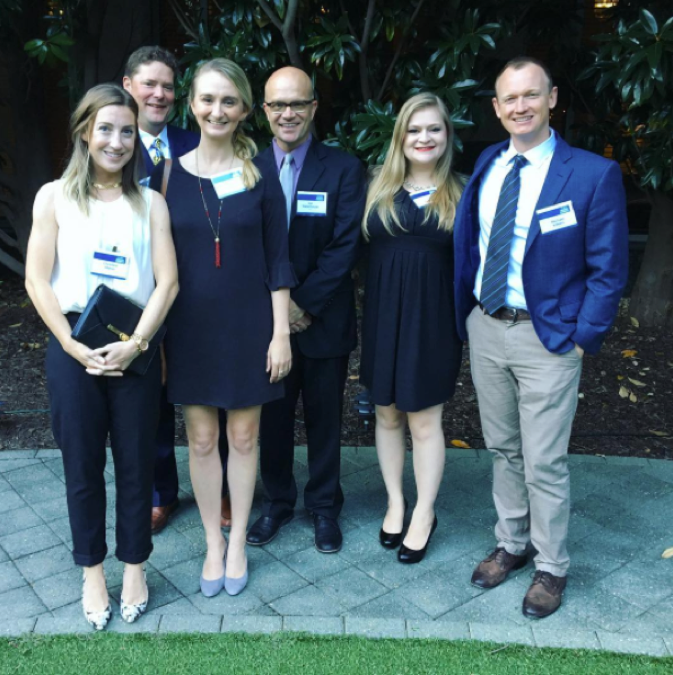 The Lenz team had a great time accepting this honor and celebrating with the other winners at the award ceremony in Buckhead on September 6. Interested in working for one of the “Best Places to Work” in Atlanta? Send your resume and cover letter to info@www.lenzmarketing.com. Save the date for Georgia Smoke’s Sixth Annual Oyster Roast! 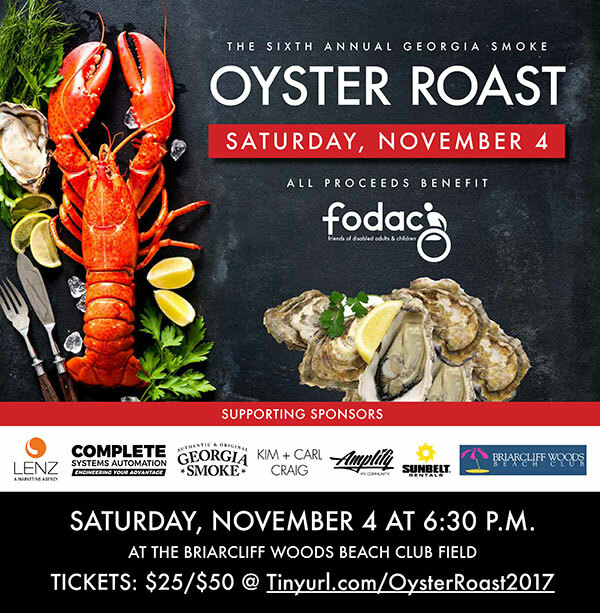 On Saturday, November 4, Georgia Smoke is inviting you and your friends and family to a fun evening of oysters, lobsters, and more at the Briarcliff Woods Beach Club field. Buy your tickets to the oyster roast here! Being a rain or shine event, there will also be authentic gumbo and roasted chicken for non-oyster connoisseurs. You are also welcome to BYOB and BYOOK (bring your own oyster knife, though they will have extras to share). All proceeds will be donated to FODAC (Friends of Disabled Adults & Children), a 501(c)(3) that aims to enhance the quality of life for people of all ages who have any type of illness or physical disability by providing medical equipment and services to the community at little or no cost to the recipients. The event last year helped raise $4,525 for FODAC and Georgia Smoke is hoping to do more this year. Lenz is proud to have been a consistent sponsor of the event and encourages the public to take part in this great night for a great cause! 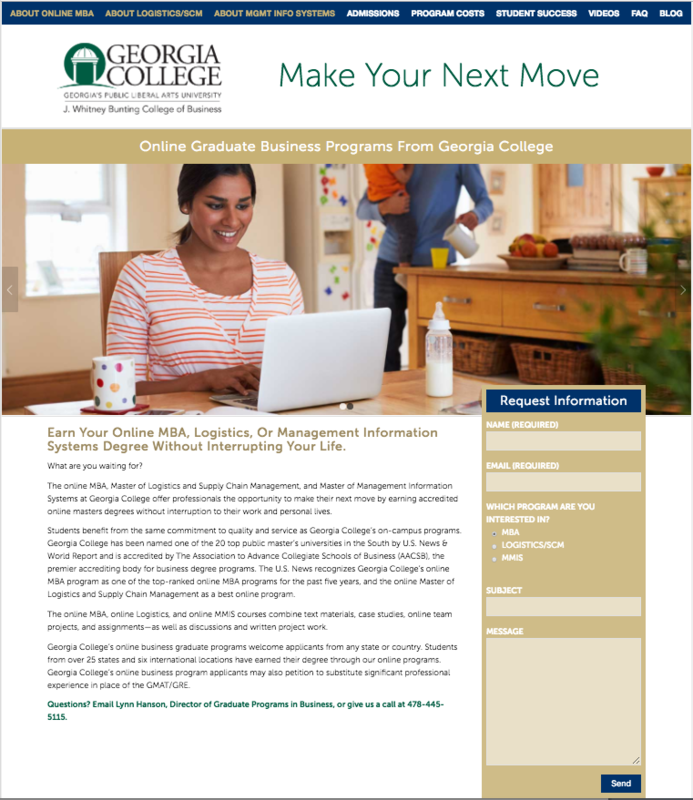 On Sept. 28-29, Georgia State University (GSU) in Atlanta held its annual Modern Media Conference and invited Lenz to play a part. Representatives from Time magazine, Vice magazine, CNN, Turner Studios, and other outlets spoke and met with students aspiring to embark on related careers. Lenz media relations manager, Jon Waterhouse, a GSU alumni, shared his multi-faceted journey through the ever-evolving world of professional media. Jon spoke about his years working as a freelance entertainment journalist, an online blogger for major entertainment brands, and a radio personality on Sirius XM and elsewhere. Saving the best for last, the grand finale of Jon’s speech featured details about his current work at Lenz. This drove home his theme of versatility. As media relations manager, Jon not only develops media strategy and places Lenz clients in the media, he also assists with Lenz-related events, serves as a guest host on Lenz-owned radio shows, and more. From coding to designing complete websites, the Lenz’s Interactive team is able to do it all. 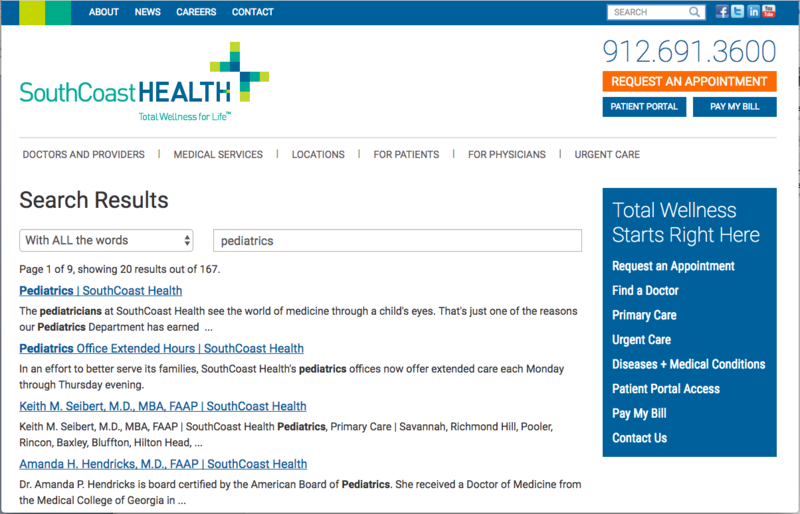 A recent project of the interactive department has been to switch out client sites using Google Custom Site Search to one powered by Solr instead. So, why stop using Google Custom Site Search? Well, Google decided to discontinue the paid version of this service in April 2017. When a subscription runs out, the account is downgraded to the free version and its mandatory ads. With the news, the Lenz interactive team got busy looking at alternatives. 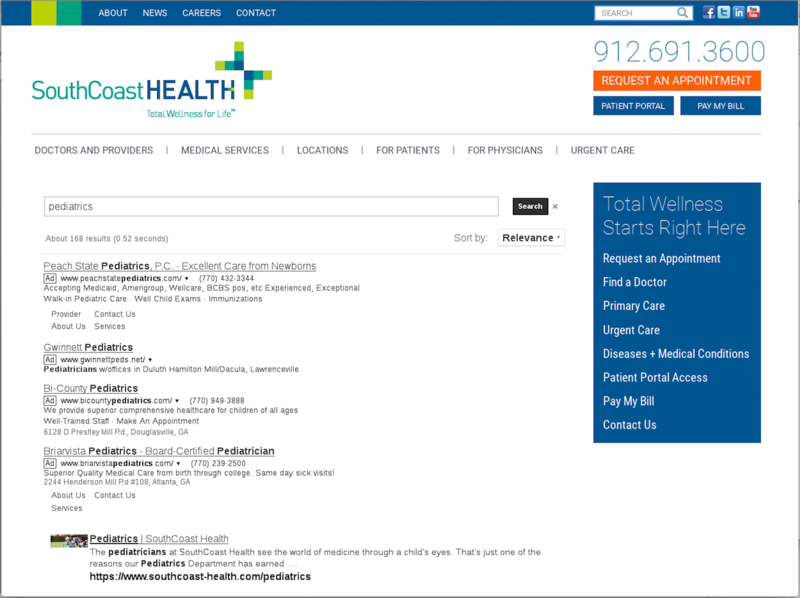 The free version of Google Custom Search displays ads above the results. After heavy consideration, the team decided to switch to using the Solr search platform. Though more complicated to set up and not as smart as the Google Custom Site Search, Solr has “learning to rank,” or LTR, capabilities as well. These ranking capabilities paired with Solr’s robust schema flexibility gives the website developer complete control over how search results are pulled up – even more control than what Google offered! 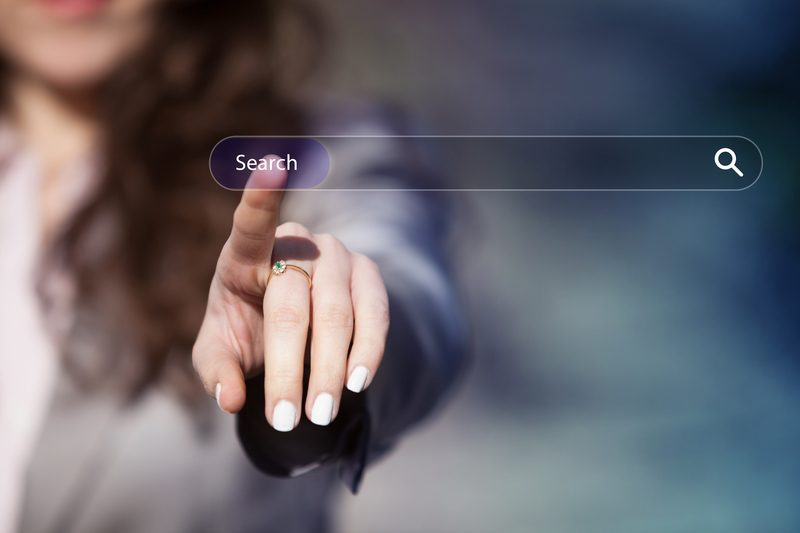 Though implementing Solr’s search platform is time consuming, Lenz’s interactive team continues to work hard to ensure all our clients’ websites have smart, fully functioning search engines that’ll point users in the right direction.